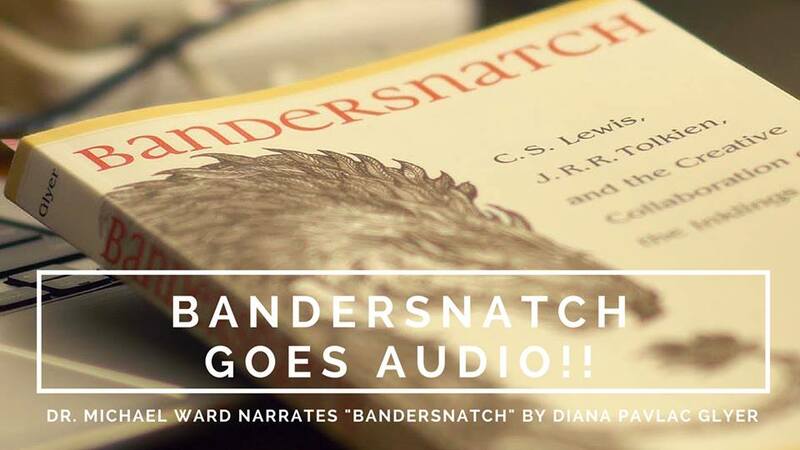 Diana Pavlac Glyer is raising money to create an audiobook edition of Bandersnatch. 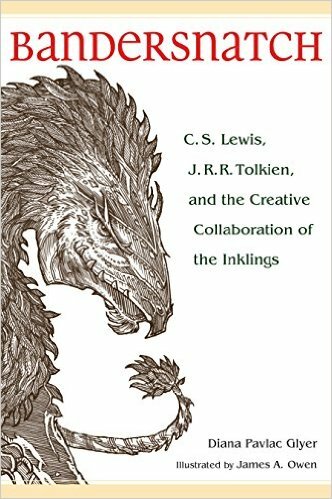 Bandersnatch is an inspiring new book that tells how C. S. Lewis, J. R. R. Tolkien, and the Inklings challenged and encouraged one another to accomplish great things. 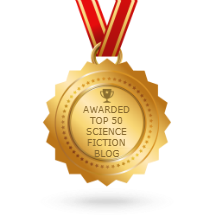 Written by award-winning author Diana Pavlac Glyer, it was published in January 2016 and is currently available in paperback and eBook formats. Now we are raising funds to cover the expense of recording a professional-quality Audiobook, narrated by Dr. Michael Ward. Bandersnatch goes AUDIO!! Dr. Michael Ward is the author of Planet Narnia (2008) and co-editor of C. S. Lewis at Poets’ Corner (2016) and The Cambridge Companion to C. S. Lewis (2010). To hear his voice, listen to this interview hosted by Eric Metaxas. Our contract with the publisher (Black Squirrel Books, an imprint of Kent State University Press) specifies that they are in charge of the print and eBook editions of Bandersnatch, but the author is responsible for creating (and paying for) the Audiobook. Bandersnatch is a book about the power of collaboration. If the dream of having an Audiobook is going to come true, we are going to have to tap into the power of creative collaboration and call on the community to help us make this dream a reality. 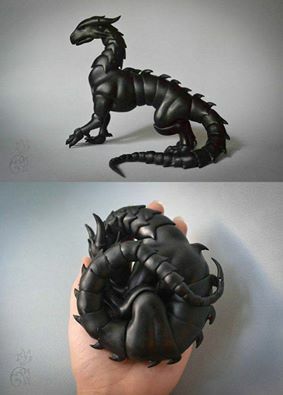 Learn more about Bandersnatch at www.BandersnatchBook.com. At this writing, $2,020 has been contributed toward the $5,550 goal. 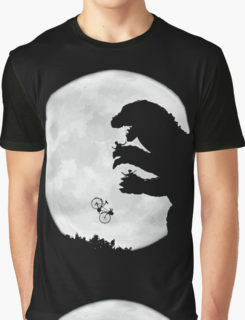 The Kickstarter continues until May 31.